There are many qualities and skills that go into being a good real estate professional – integrity, in-depth community and market knowledge, marketing savvy, effective negotiation skills and a high-quality professional network, all of which are hallmarks of how I work. 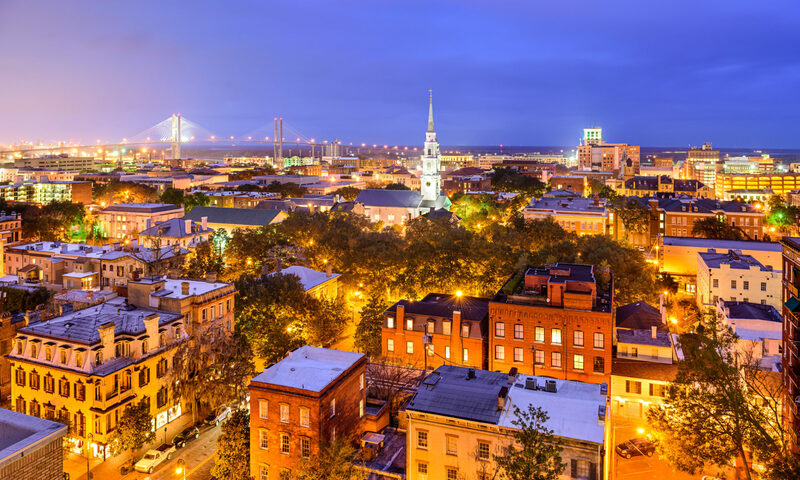 That said, in my experience as a Savannah real estate professional, I’ve also found that providing the very best service is essentially about putting my clients first. This means keeping myself accessible, being a good listener as well as a good communicator, and responding quickly to your needs. So when you decide that you’d like to buy or sell a home in Savannah and the surrounding areas of Tybee Island, Wilmington Island, Whitmarsh Island, Talahi, Skidaway Island, West Chatham, Pooler, Rincon, Bryan County,Richmond Hill, and Hunter and Ft. Stewart, please contact me. I promise I will do my best to exceed your expectations! 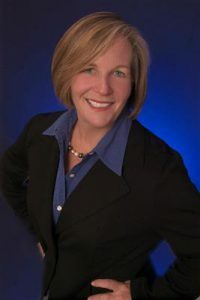 I am a native Savannahian and a full time realtor with 32+ years of experience! I have been married for 36 years and have 3 grown children! My 2 sons are in the United States Army, Josh is a Major and Doctor of Emergency medicine, currently stationed in DC with his Wife, also a Major in the United States Army and a pediatrician, and their baby Charlotte Grace. My 2nd son, is a Lt. in the United States Army, married and has a son Jack! My daughter is a registered nurse in Labor and Delivery at Memorial Hospital, in Savannah (yeah!). I promise you that I will help you find the best possible first time home, move up home to raise your family, dream home or retirement home to suit your needs!! My goal is to far exceed your expectations in your realtor! My ultimate goal will be to be your REALTOR FOR LIFE and one that you will proudly recommend to your friends and family!